Shot on video horror movies. Man, I remember those days. Because I'm old enough to, not because I read about the glory days online. Because, just to be clear, not everything that came out back then was good. In fact a lot of it was crap. Its just become such a thing of the past people have become nostalgic for it. Now there was always one type of film from back in the day that was good. Horror Anthologies. Films like Creepshow, and my favorite, Tales from the Darkside. 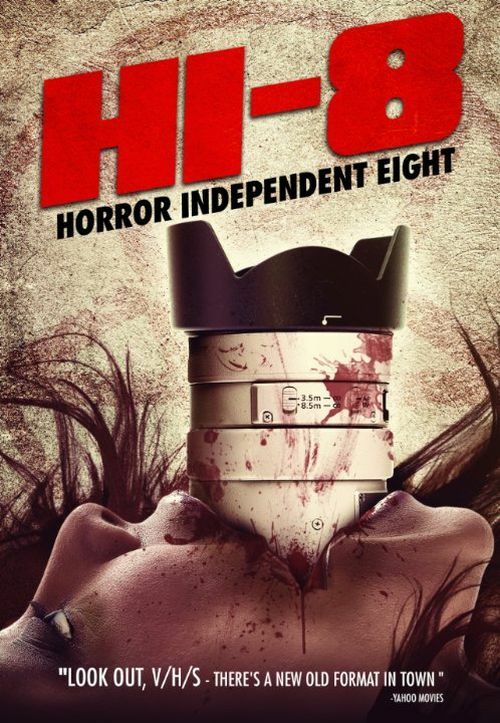 So what happens when you take a horror anthology and add the stipulation that they have to have little to no budget. What follows is a series of fantastic throwback films, complete with wrap around, that offer, zombies, killers, evil gangs, post apocalyptic action, and even jilted lovers. The acting and Gore are done bad on purpose and each film runs at a very short run time, which ensures that you will never be bored during these segments. If you miss the days of the old vhs sov films you would rent on the weekends then pic this one up. Its highly entertaining.